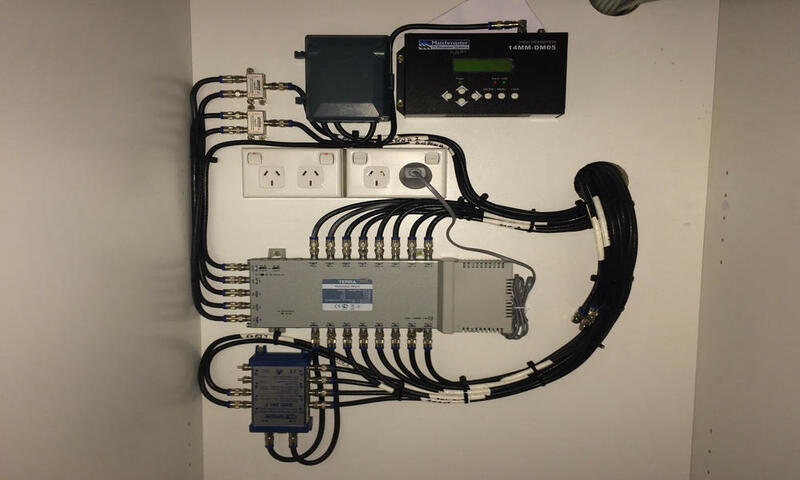 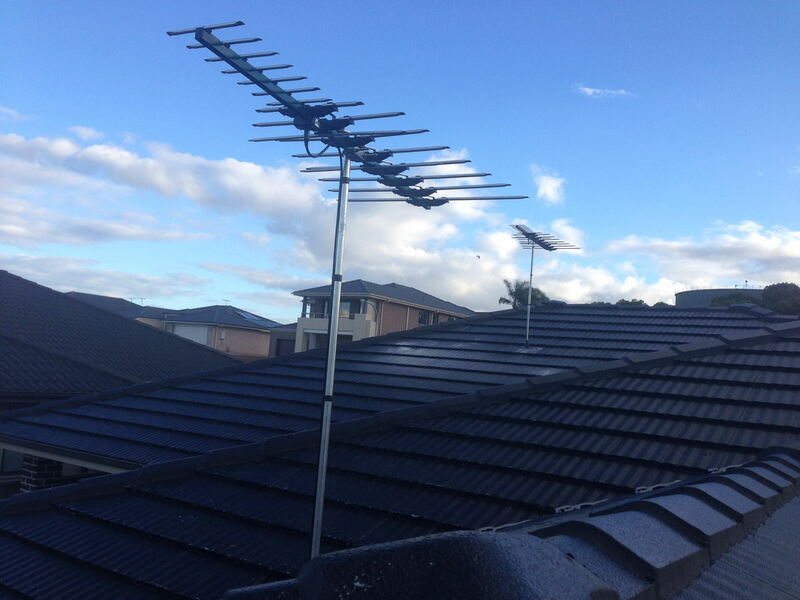 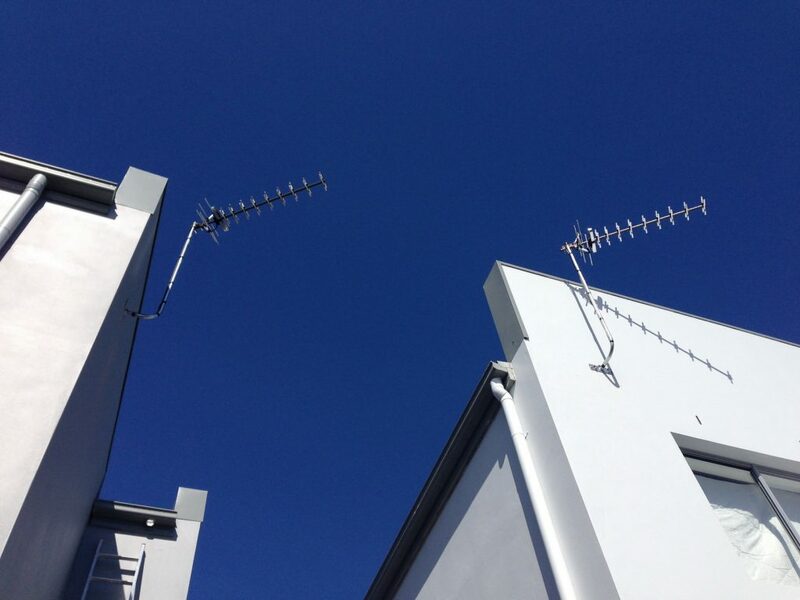 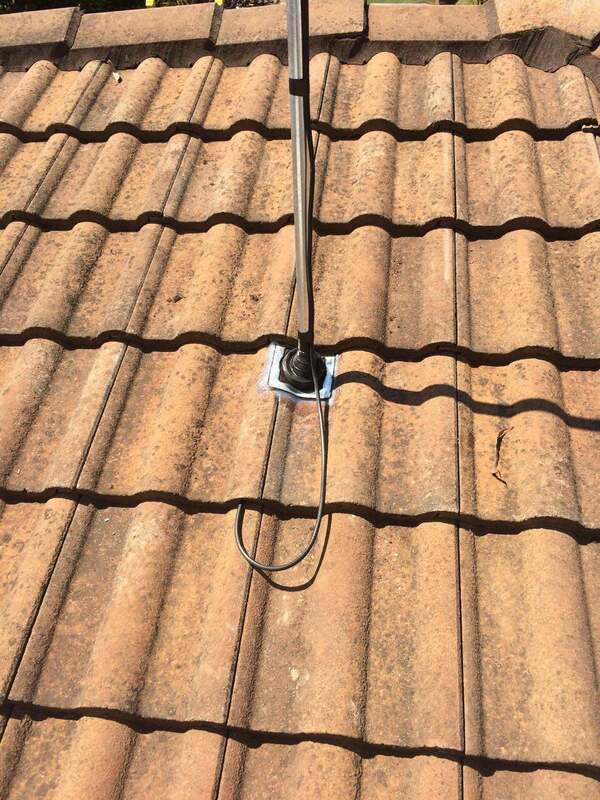 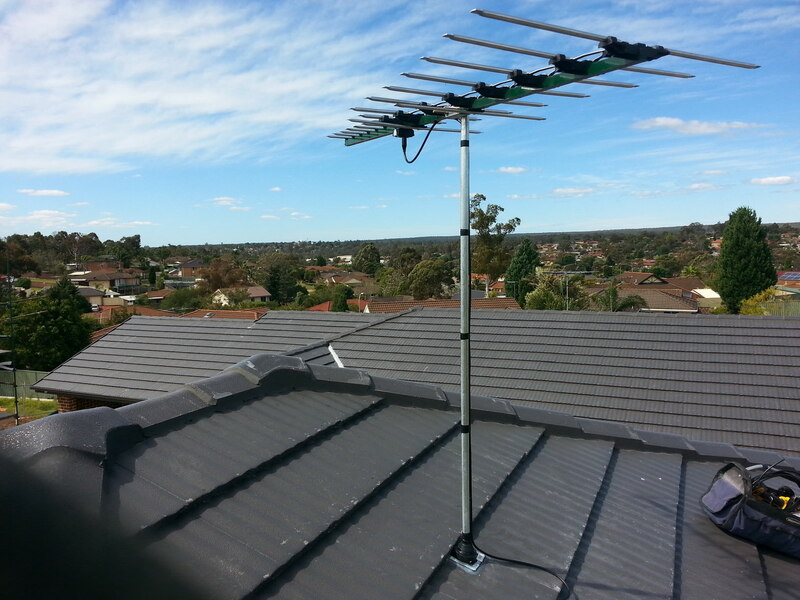 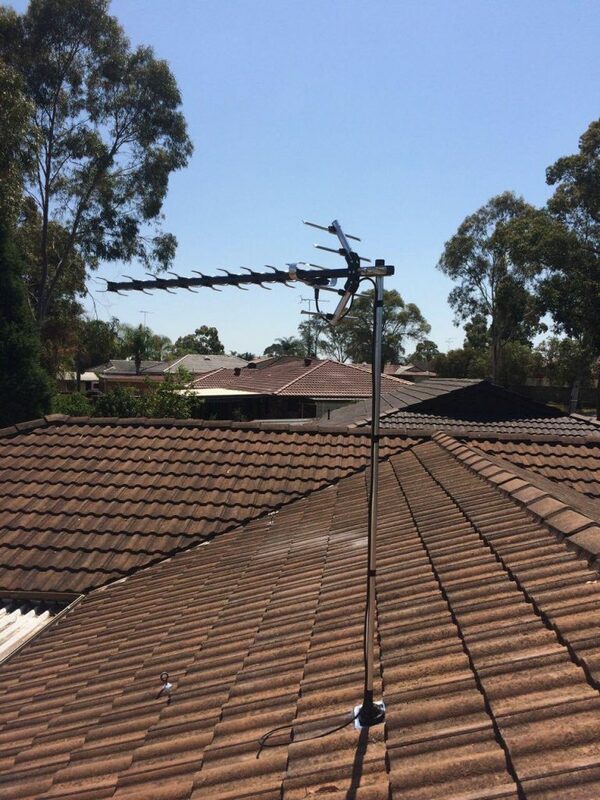 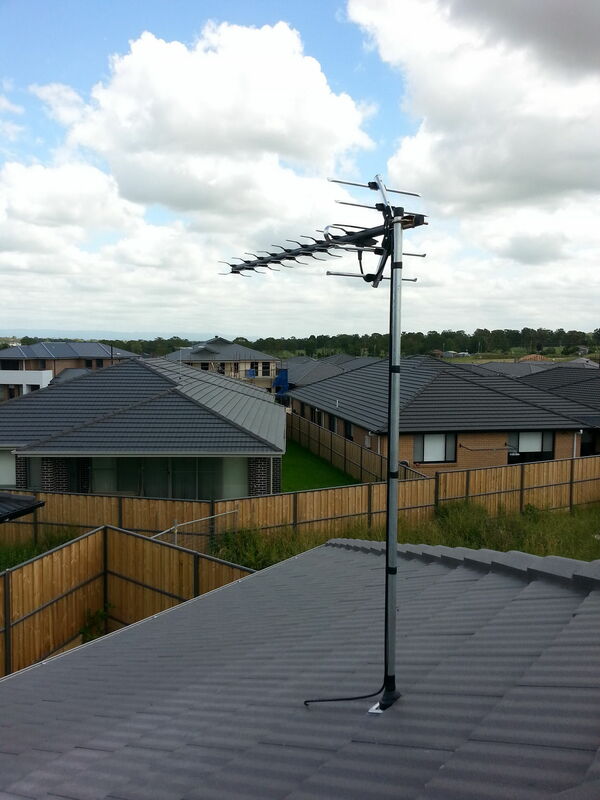 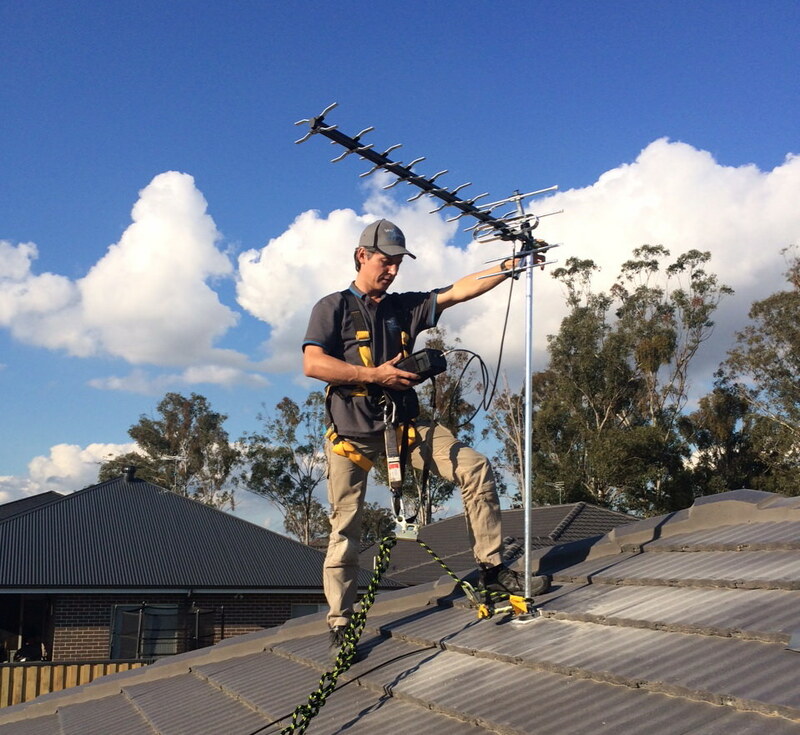 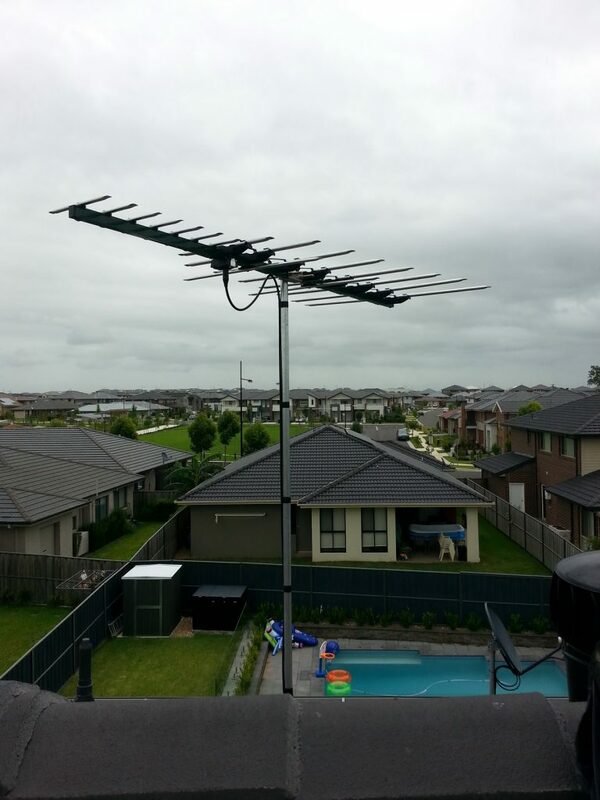 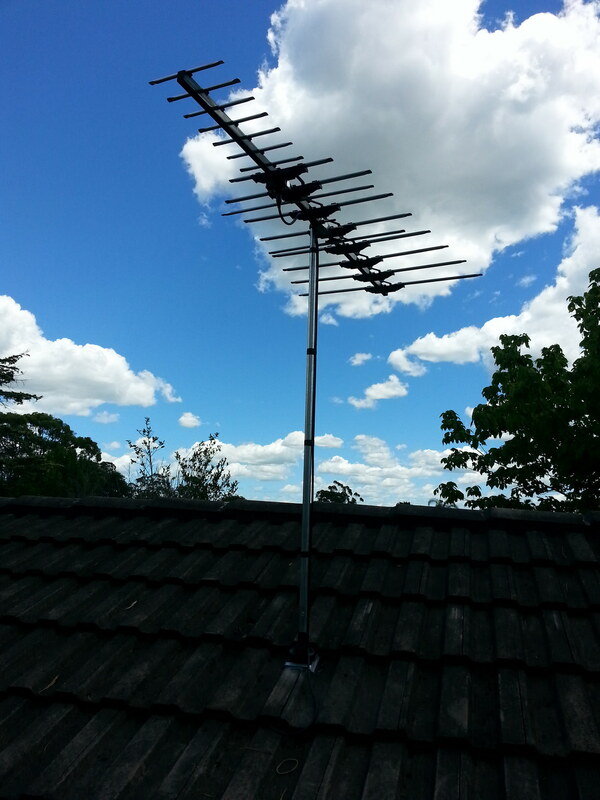 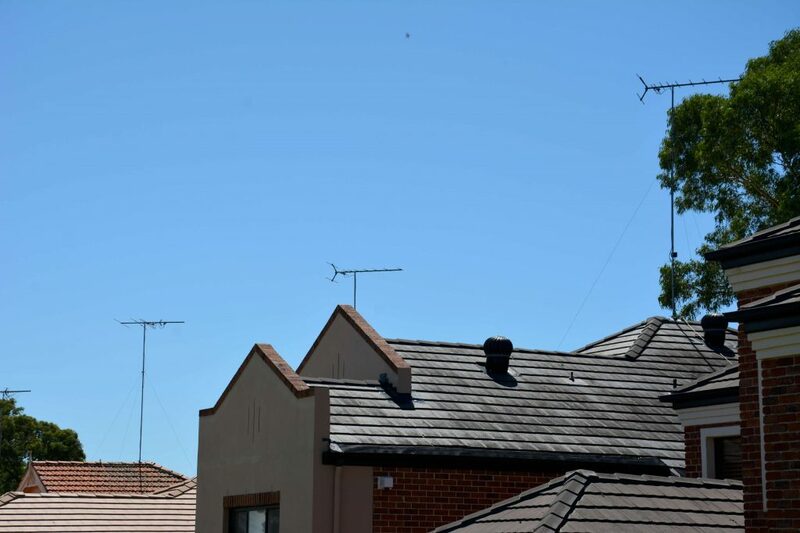 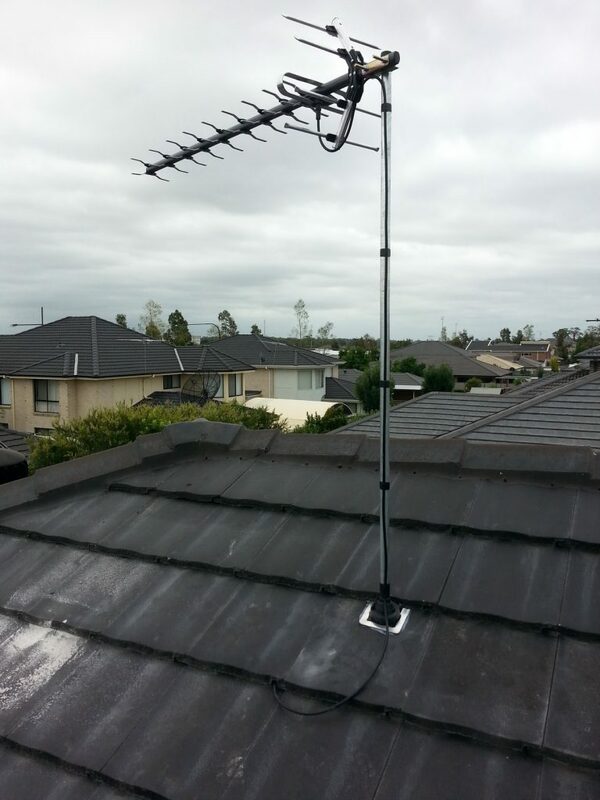 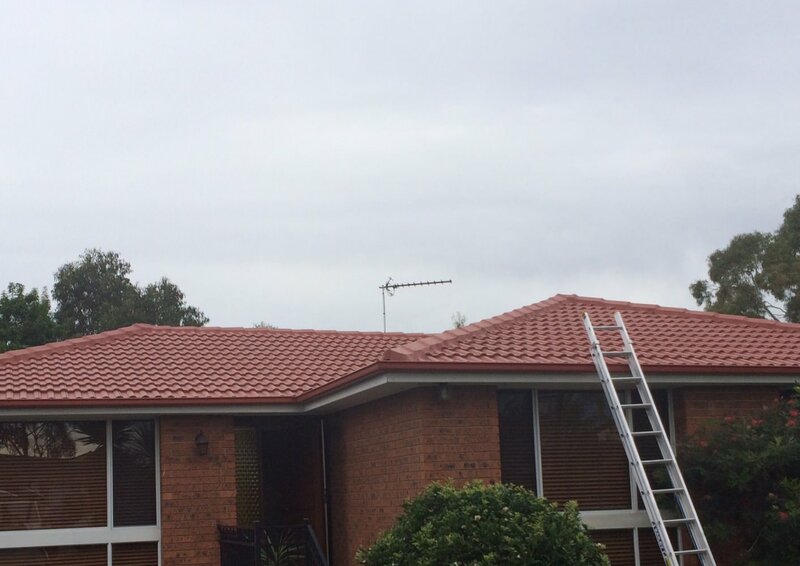 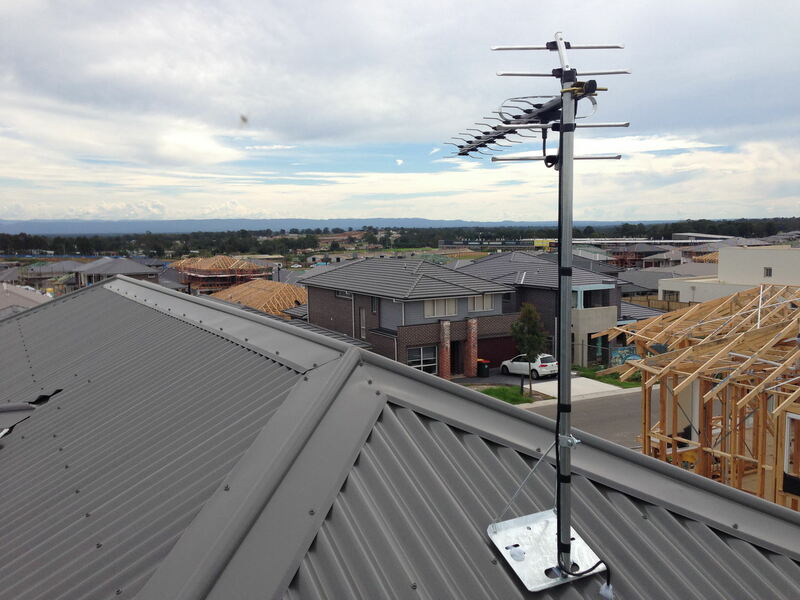 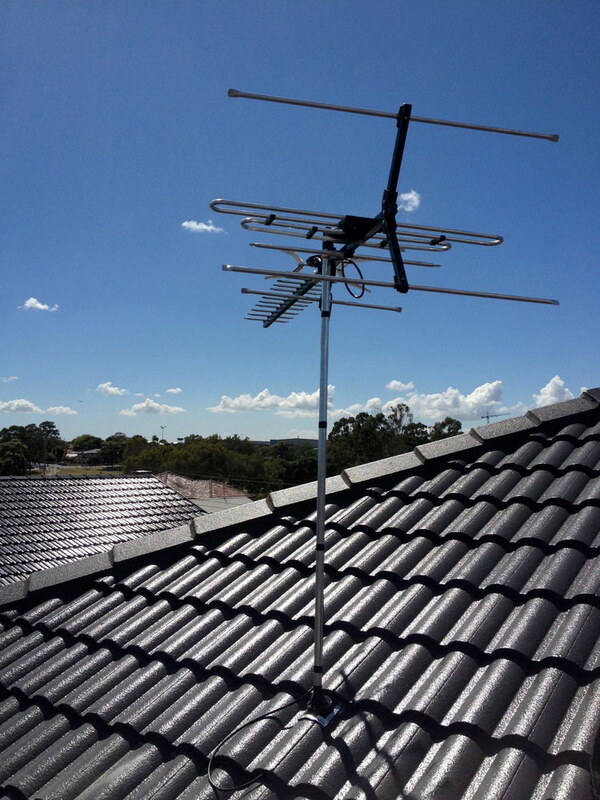 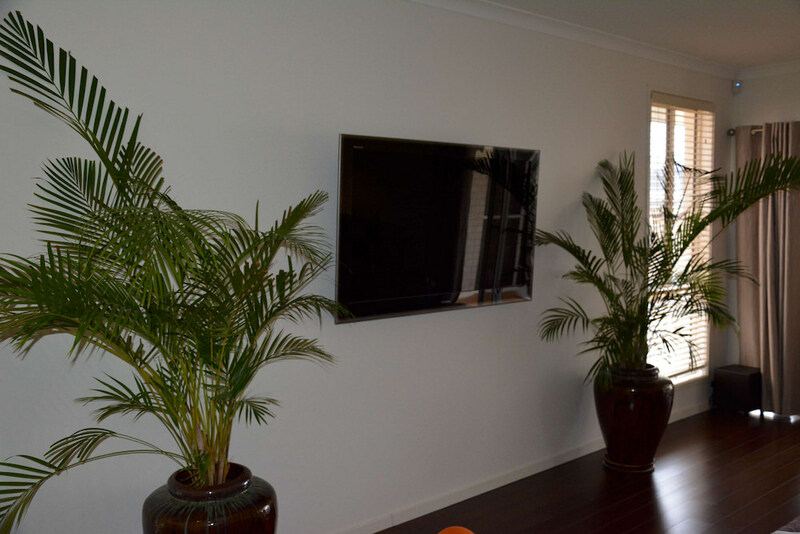 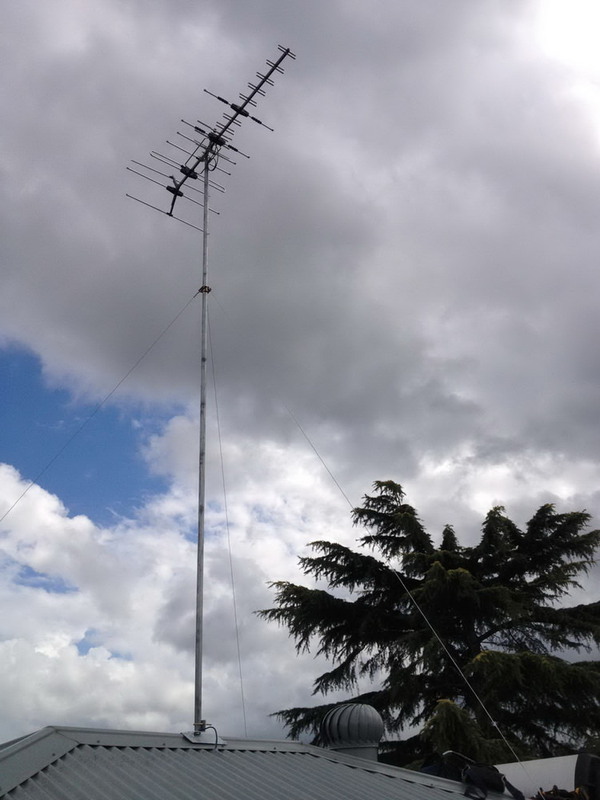 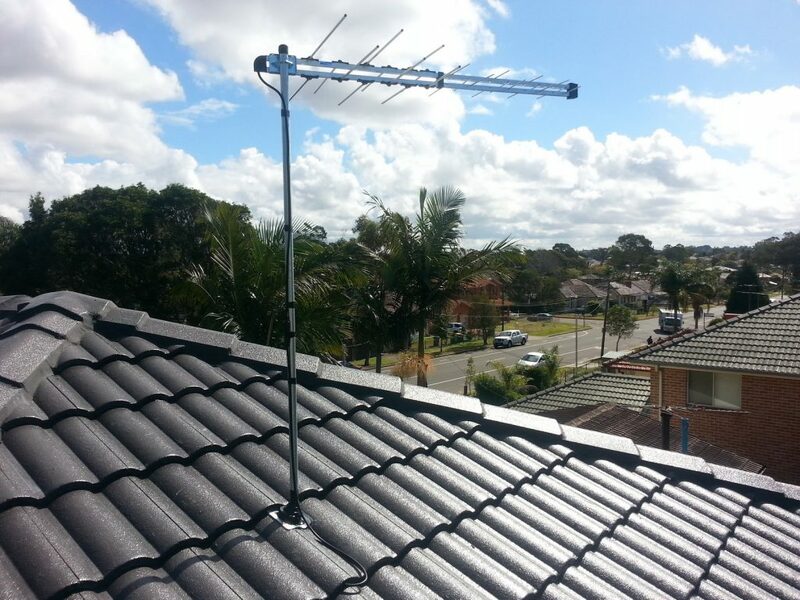 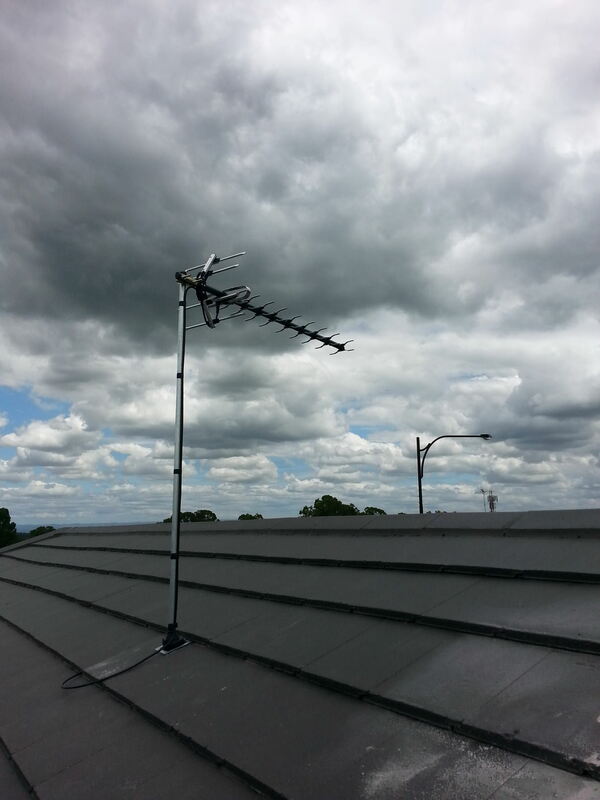 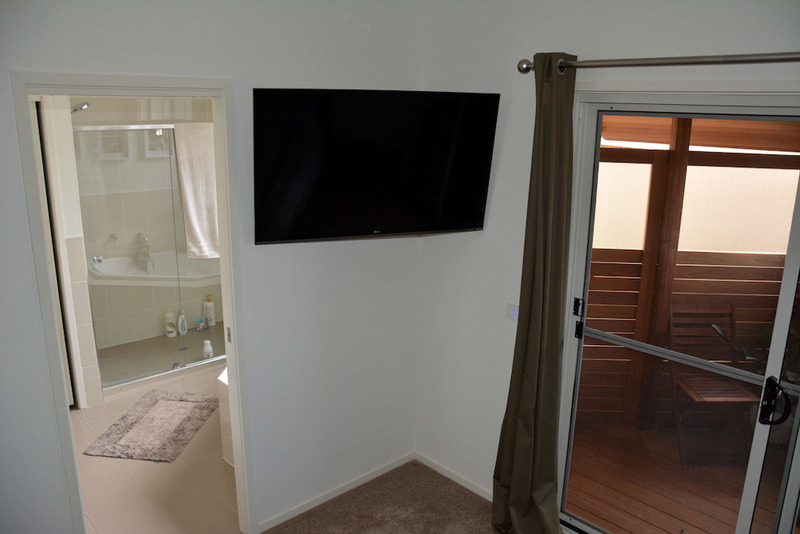 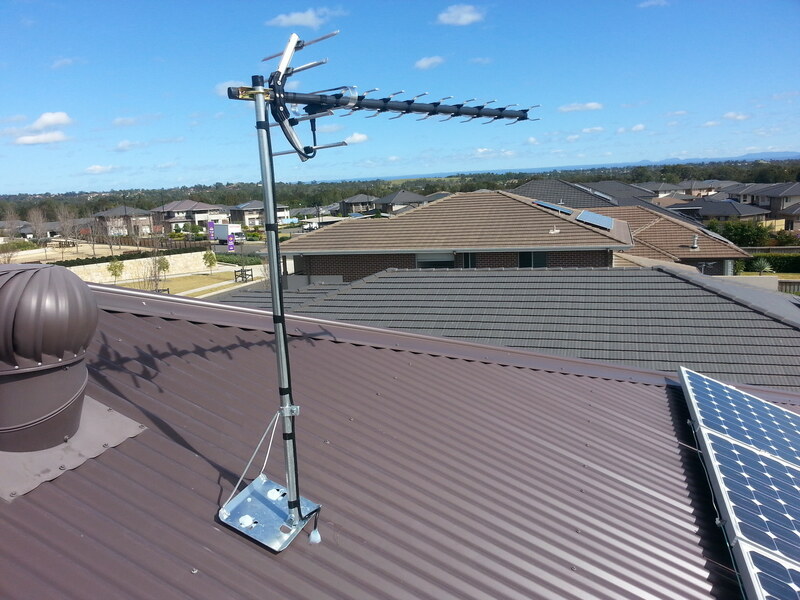 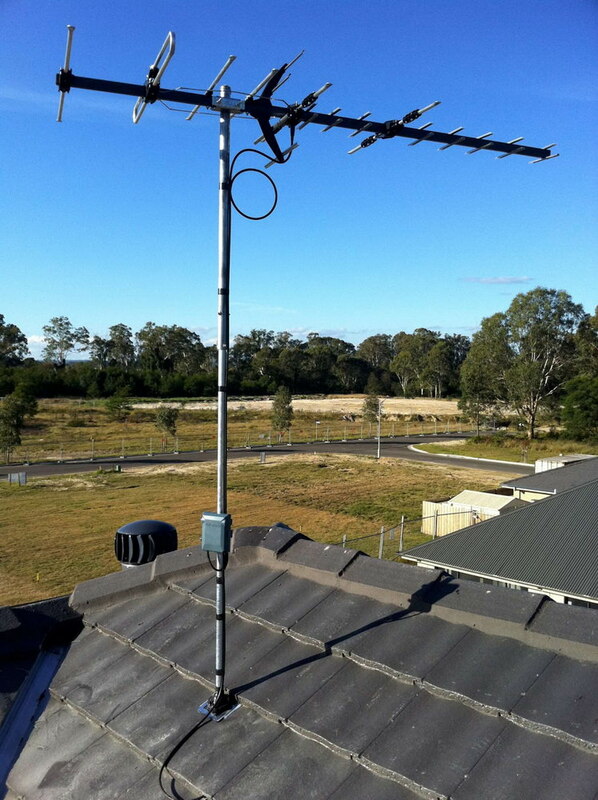 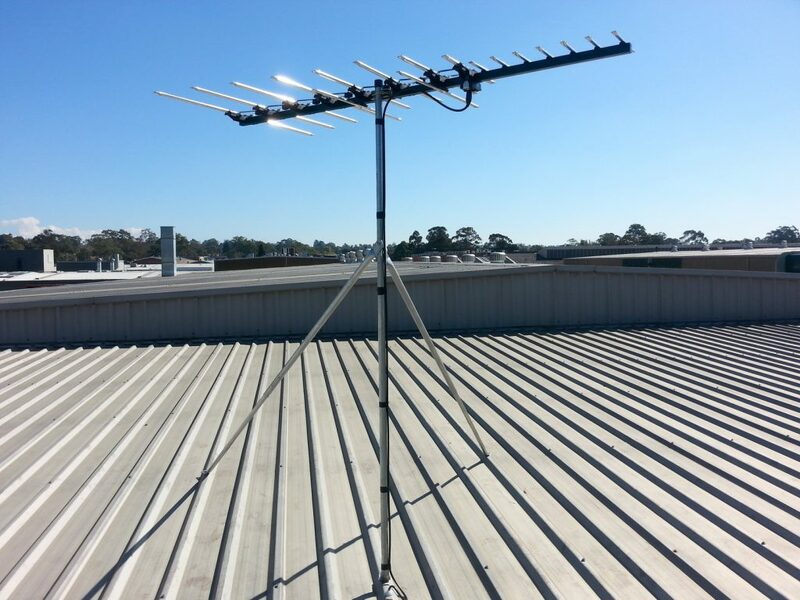 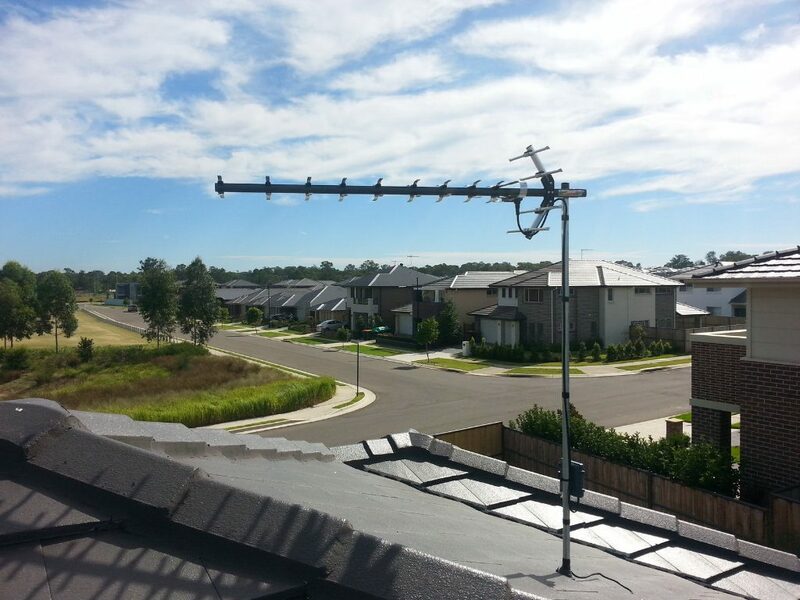 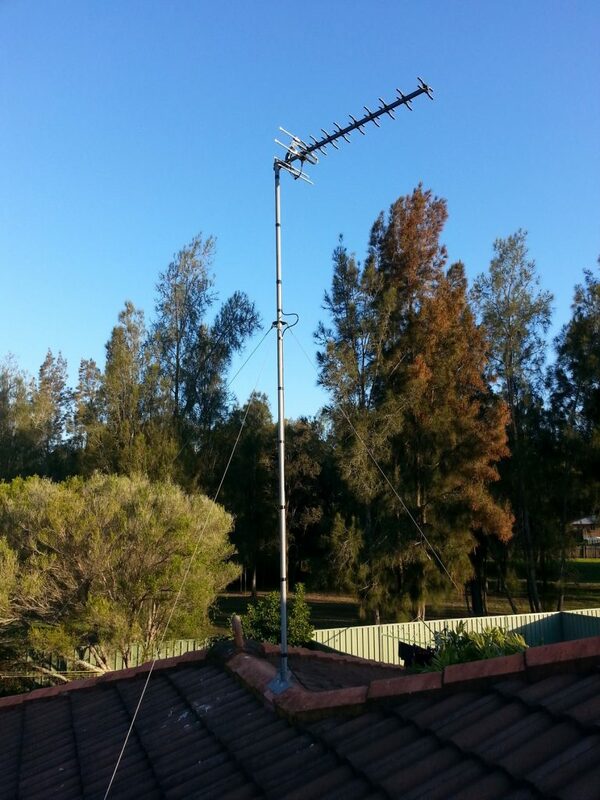 Here are some photos of our antenna installation projects in Kellyville, Rouse Hill, Schofields, The Ponds, Riverstone and other Sydney suburbs. 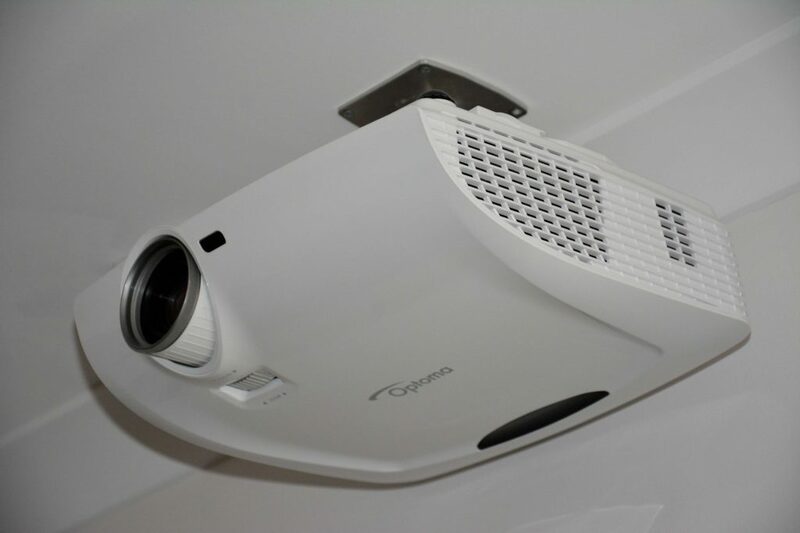 Scroll through the images and see how professional aerial installation can make a difference to the look of your house. 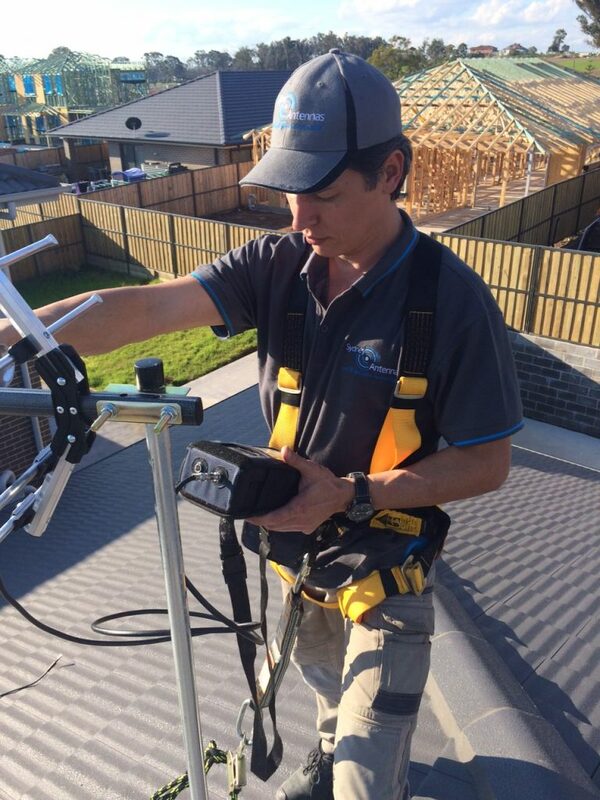 We do take pride in our work and we pay attention to every detail. 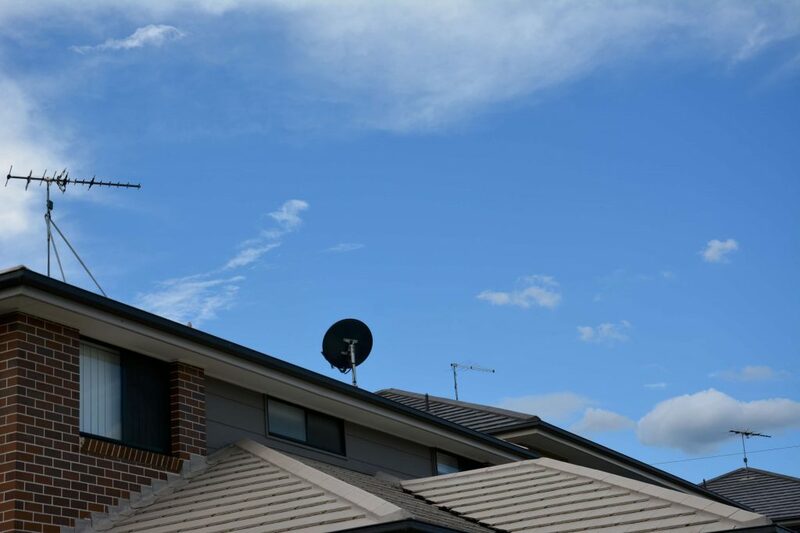 Our technicians always make sure the antenna is installed towards a back of your house below the ridge capping of the roof, so it’s barely seen from the facade.